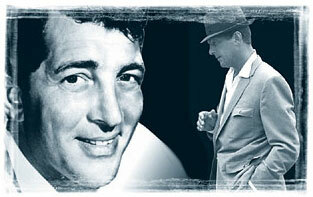 Client Dean Martin was a member of The Rat Pack, of Oceans 11 fame. A good client of Dora's for many years, Mr. Martin made his particular style signature singularly his. His style was very much admired influencing two generations. We enjoy seeing our current actor clients sometimes borrow it. The Martin's maintained a well run home.